Paint Smarter. With Green Mountain Painters. 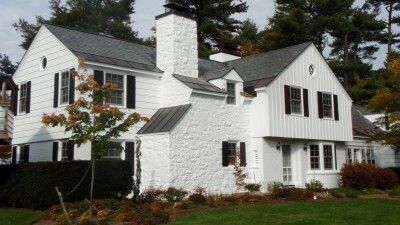 Green Mountain Painters was founded in 2005, with a goal in mind to bring a higher standard to the painting industry in Vermont. 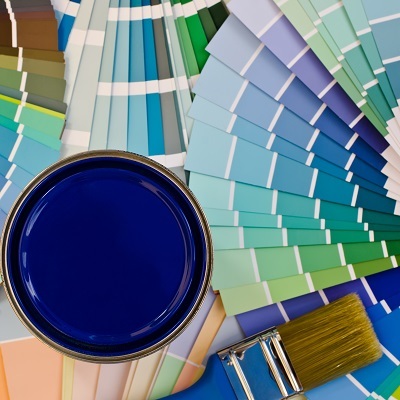 Our mission was simple: Embrace and utilize the latest developments in painting technology and products, approach every project from a problem-solving perspective, and provide maximum value and service to homeowners & clients who choose our services over the competition. Today, we are a proven leader on Quality, Value and Customer Service, as demonstrated by our continually growing list of hundreds of enthusiastically satisfied clients in Burlington & the surrounding areas. 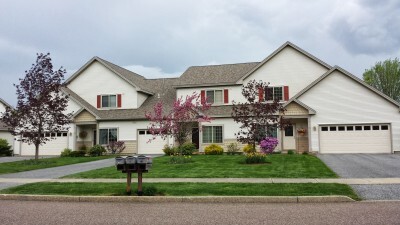 Looking to freshen up the Exterior of your Home? 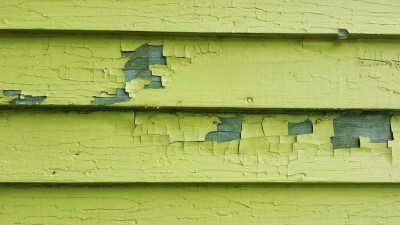 A Green Mountain Painters job will look great and last for years to come. Property Managers & Homeowners Associations - We know getting everyone to agree is difficult. Why not make it easier? Learn some valuable tricks of the trade! Join our growing family of satisfied clients today! 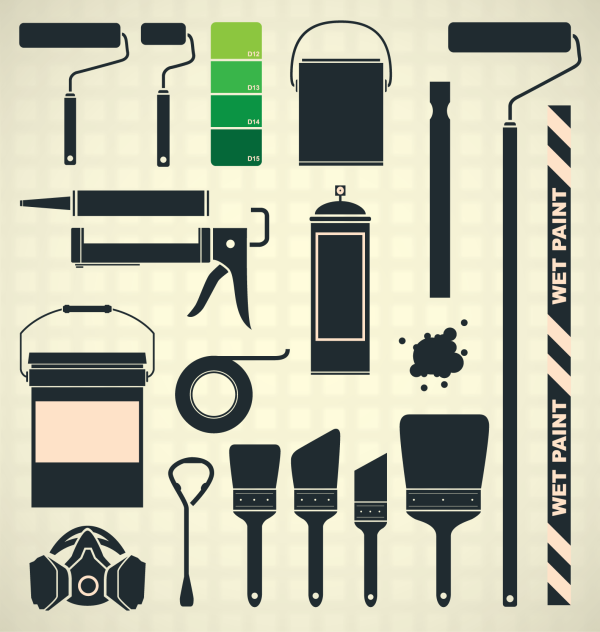 We will change the way you think about working with a painting contractor!